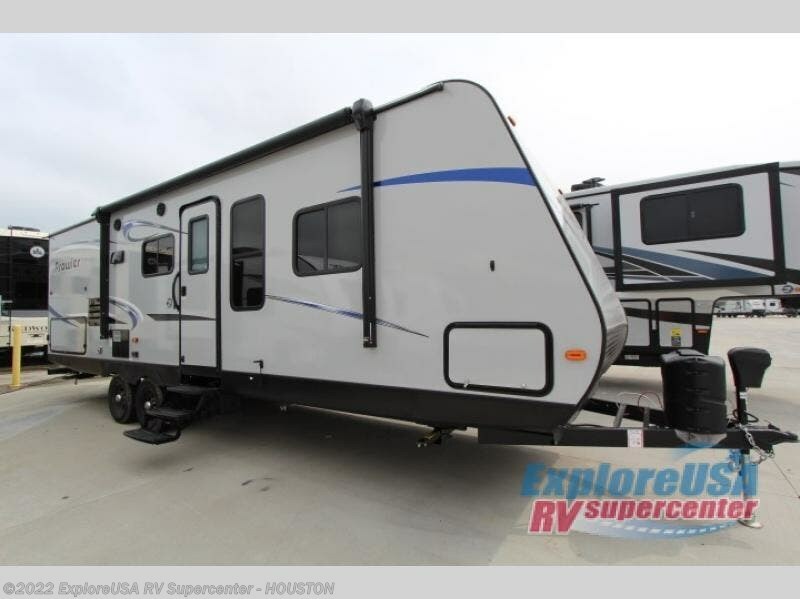 Looking forward to a relaxing weekend with your spouse and camping friends? 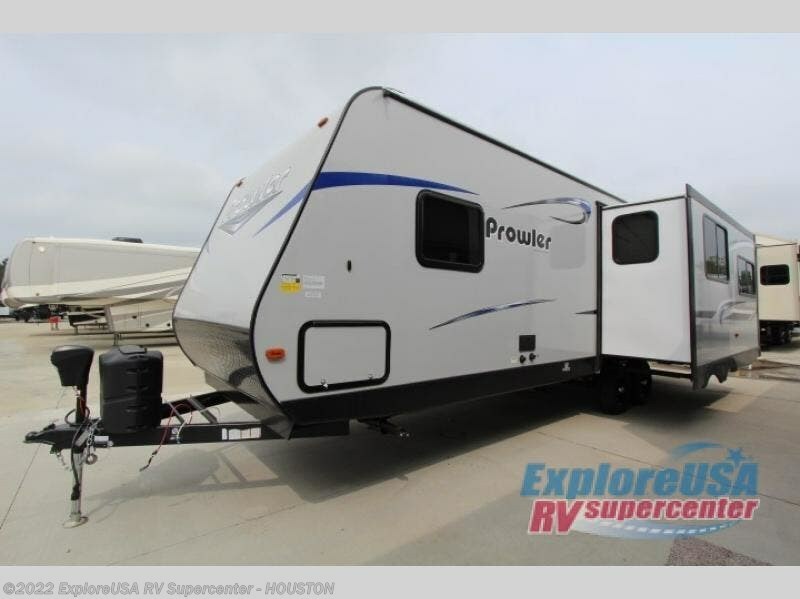 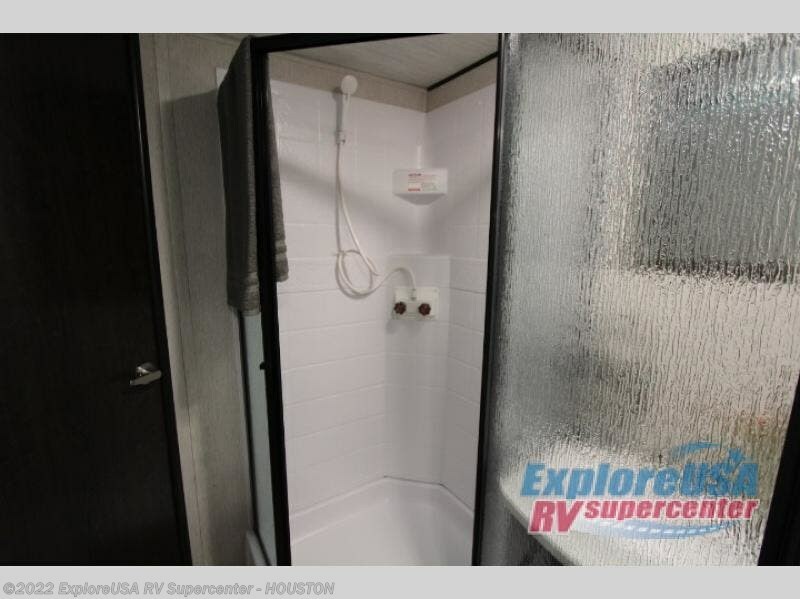 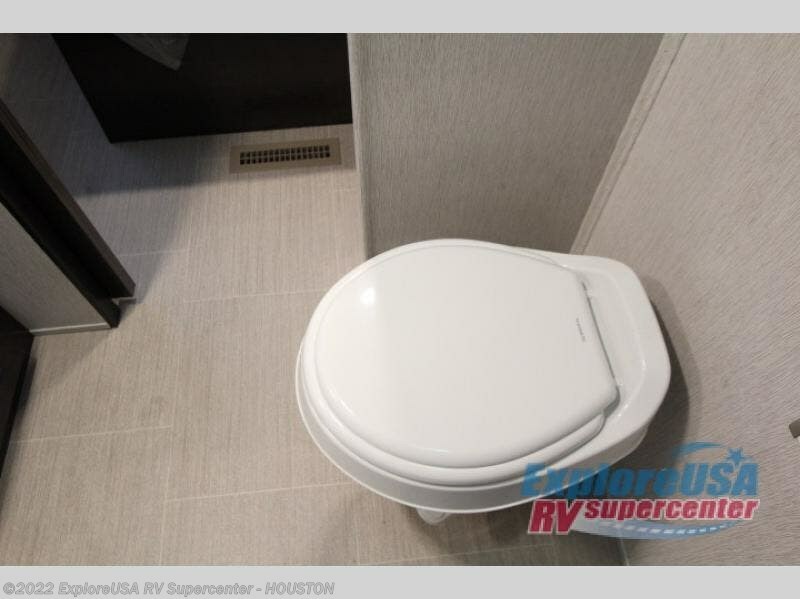 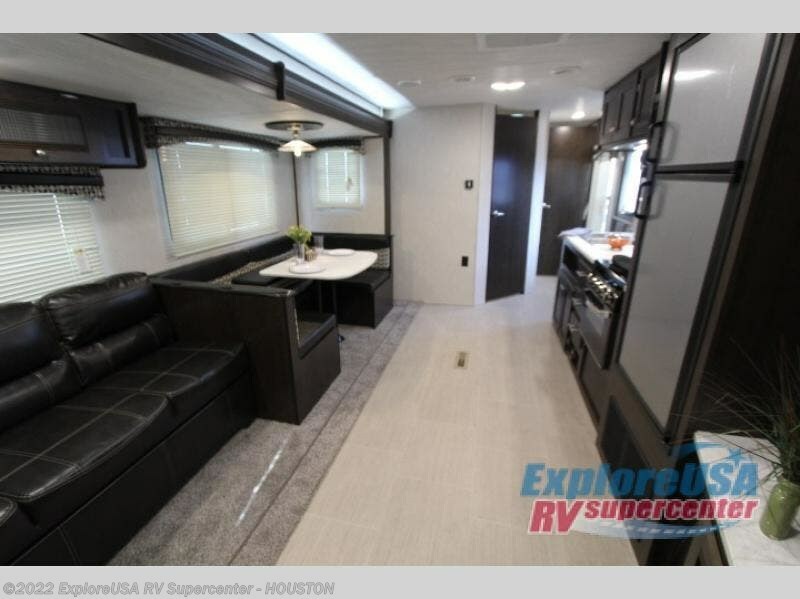 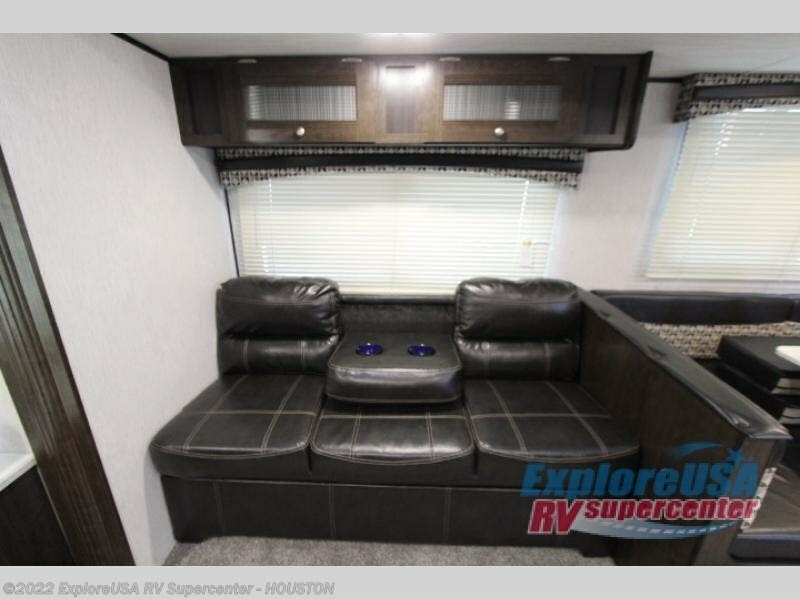 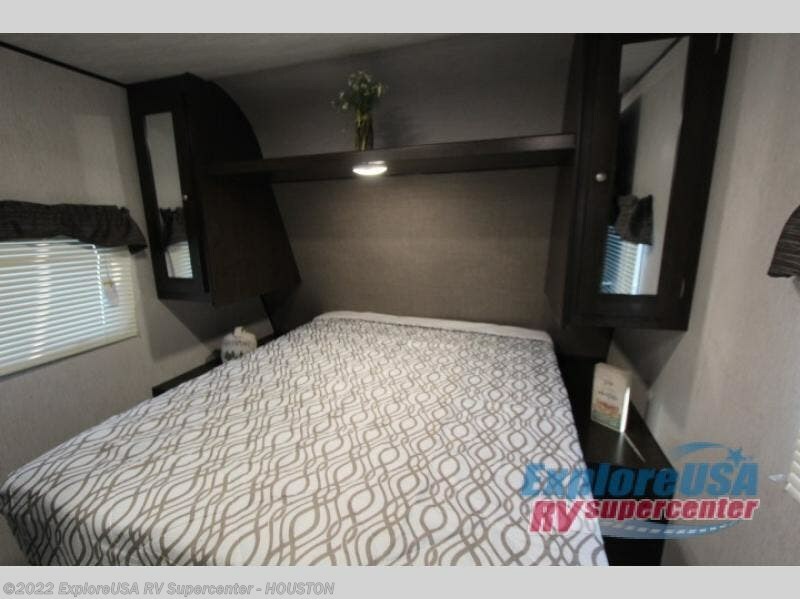 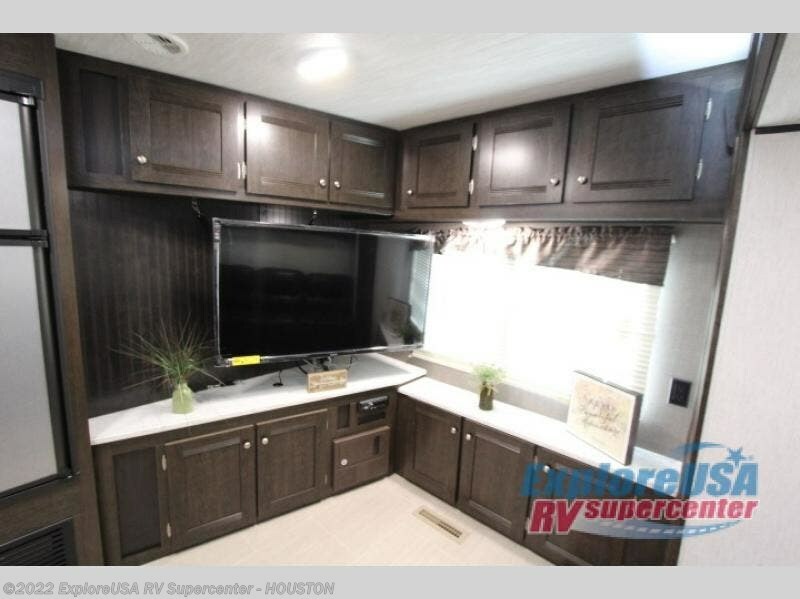 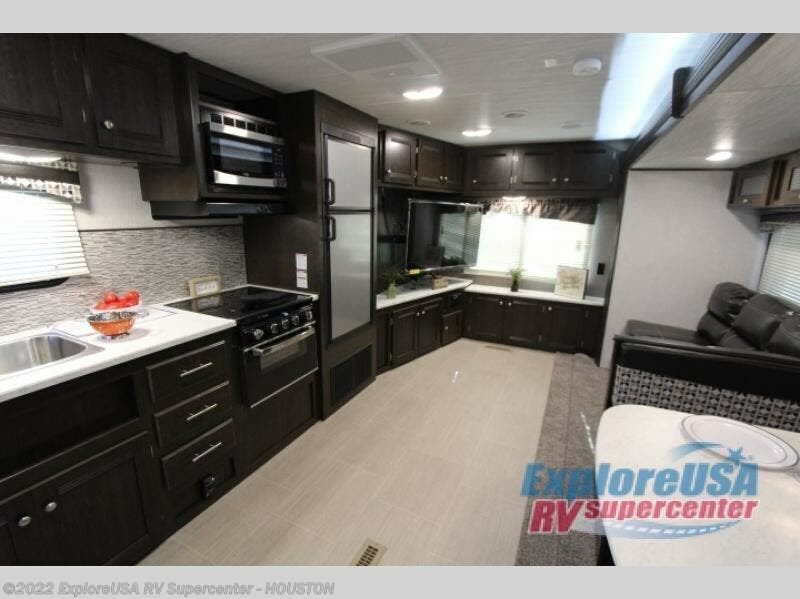 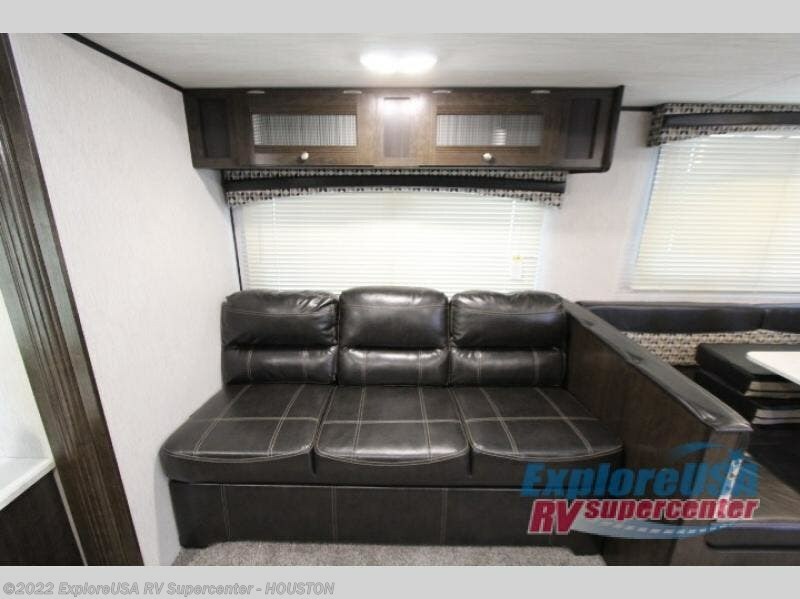 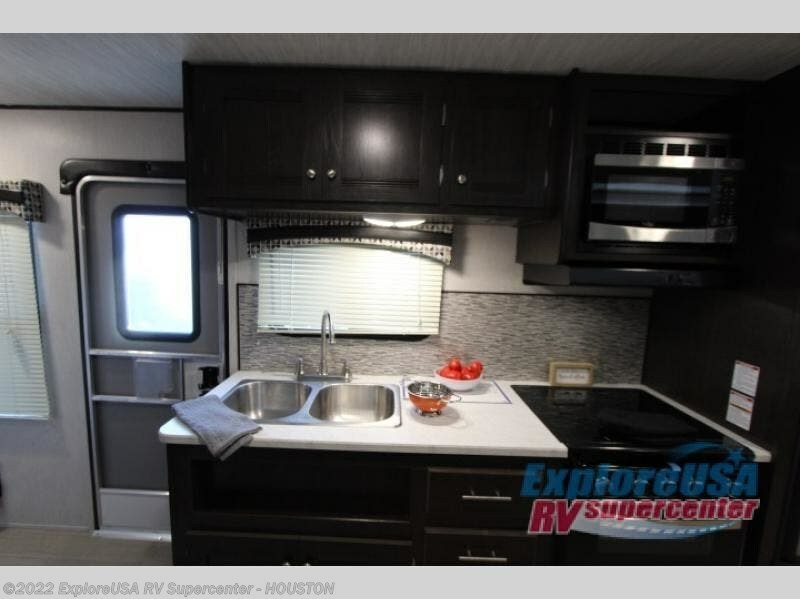 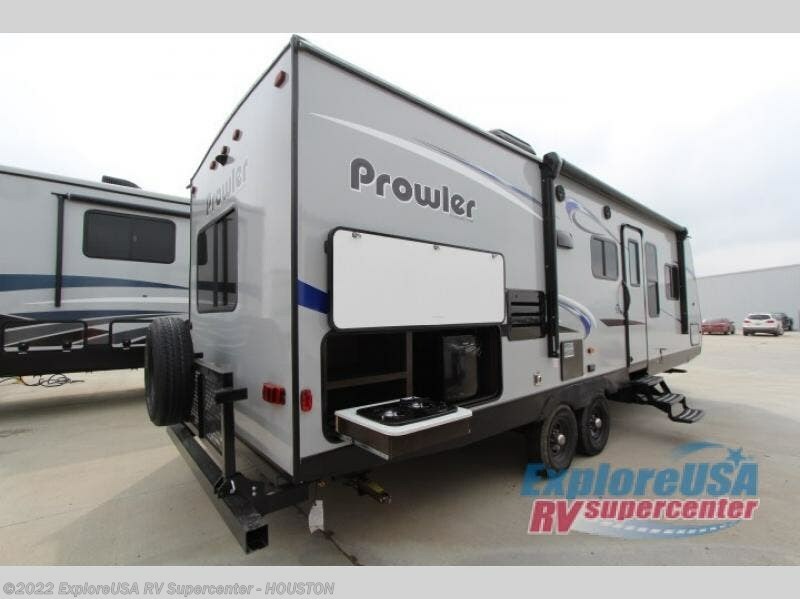 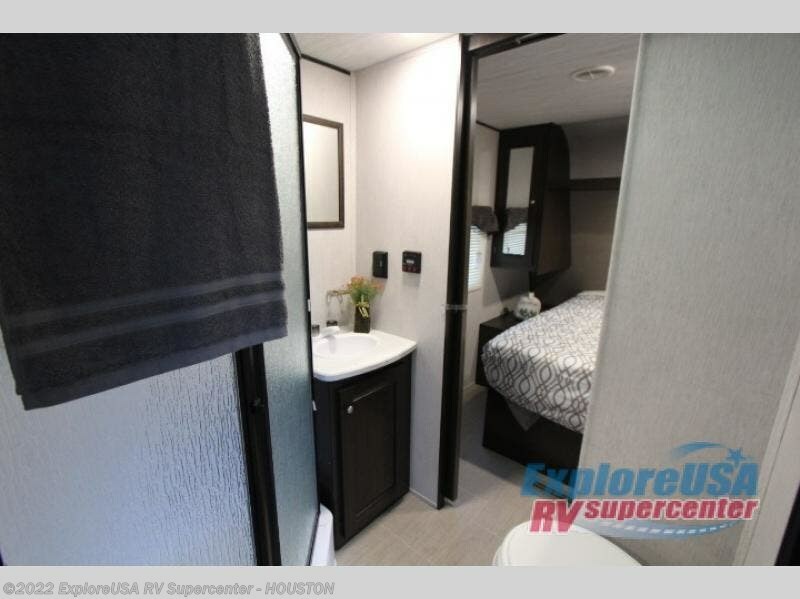 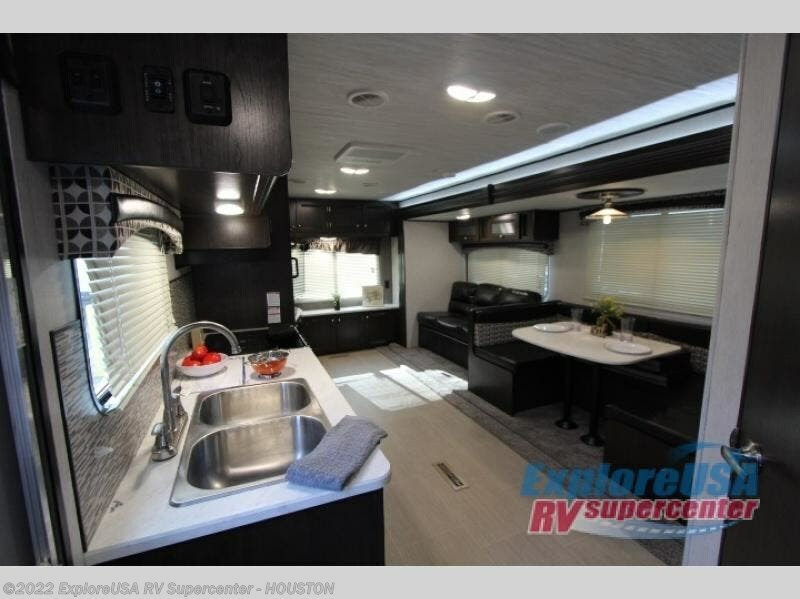 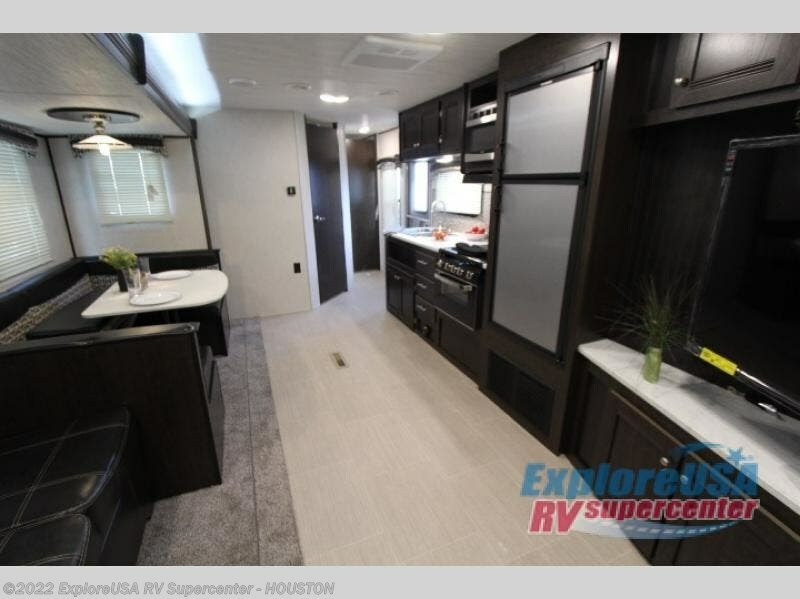 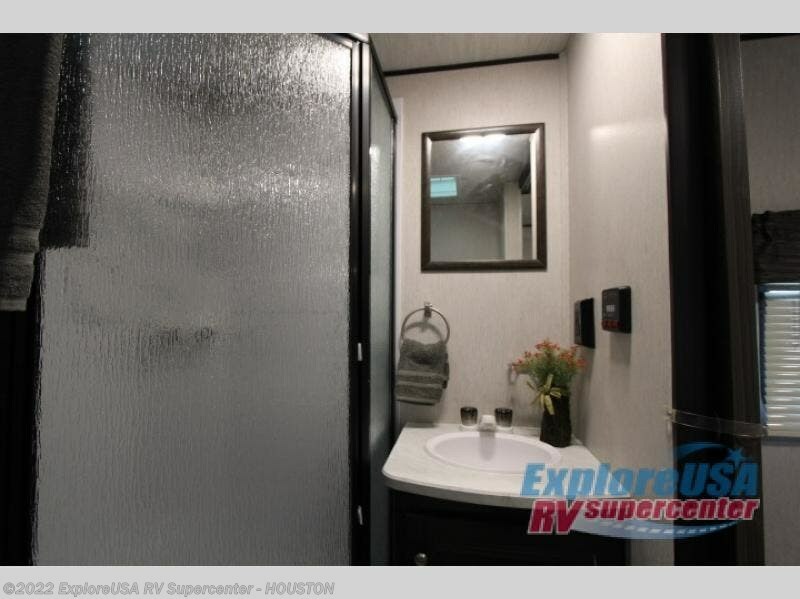 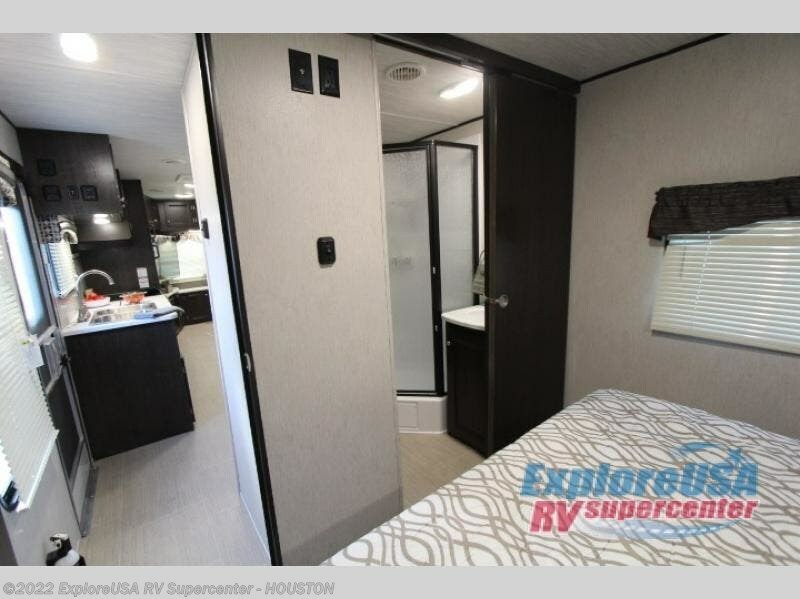 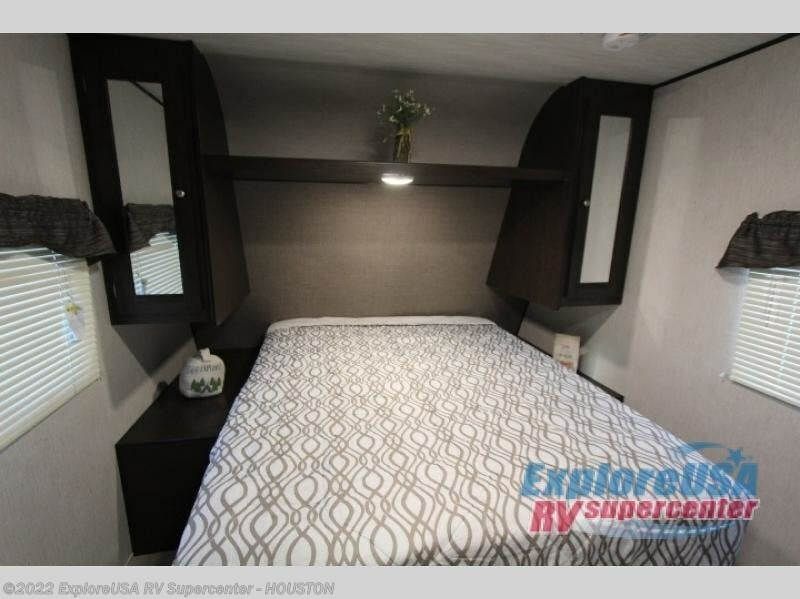 This Prowler model offers a private bedroom with a queen bed for when you have overnight guests, and a double entry bathroom for an added convenience. 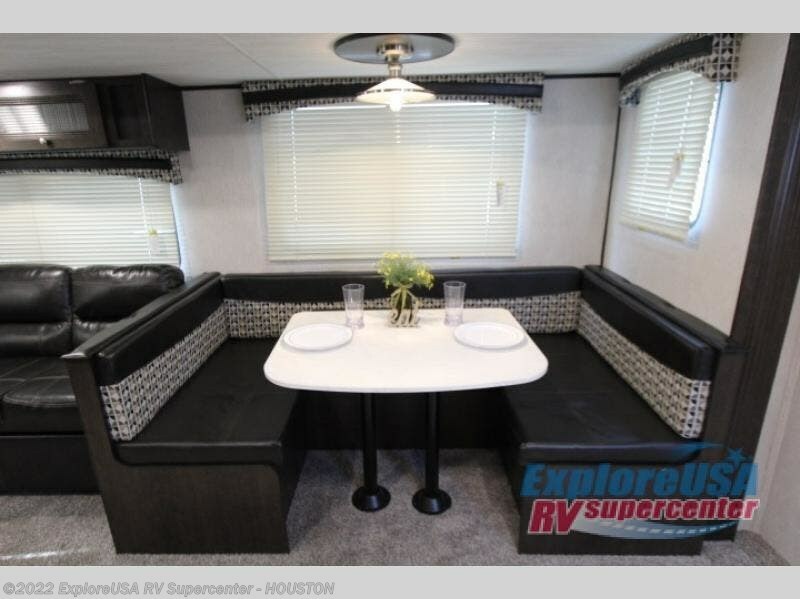 You all can dine at the U-shaped dinette as well as play games. 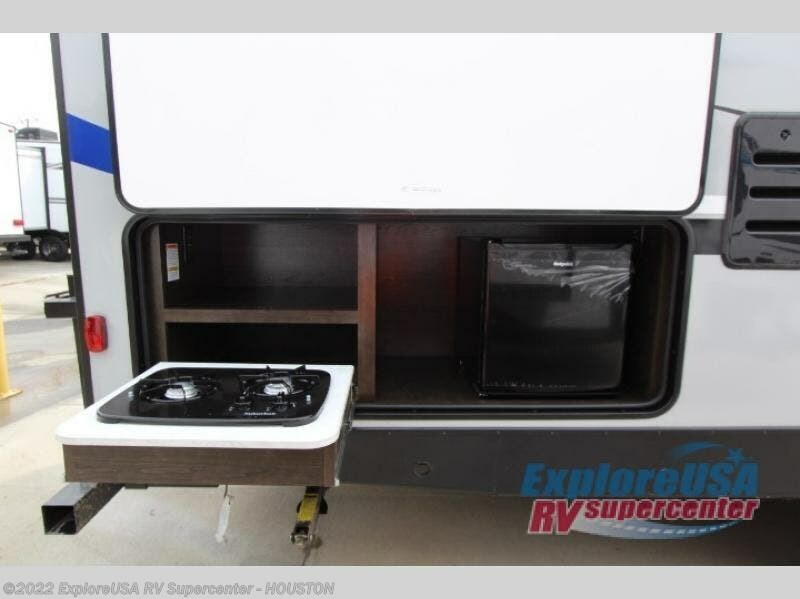 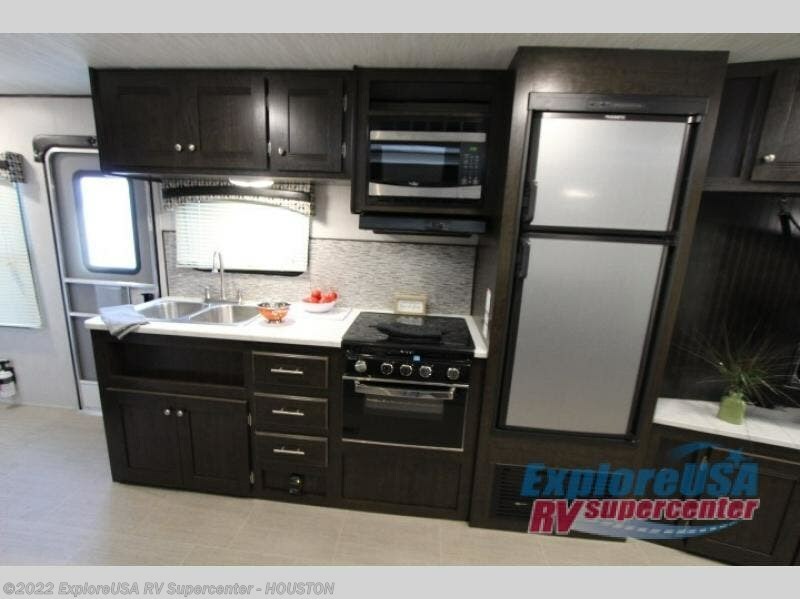 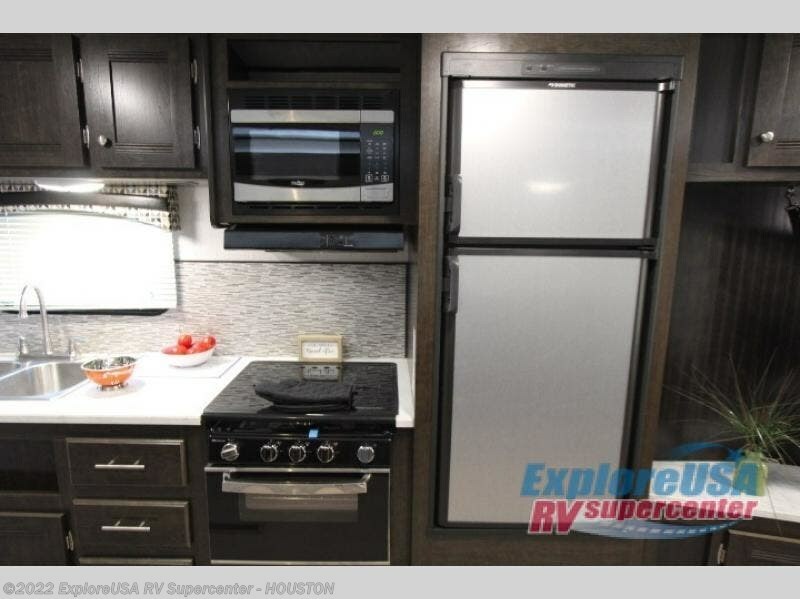 The chef can choose to cook inside with full amenities, or outside on the camp kitchen while visiting with other RVers at the campgrounds. 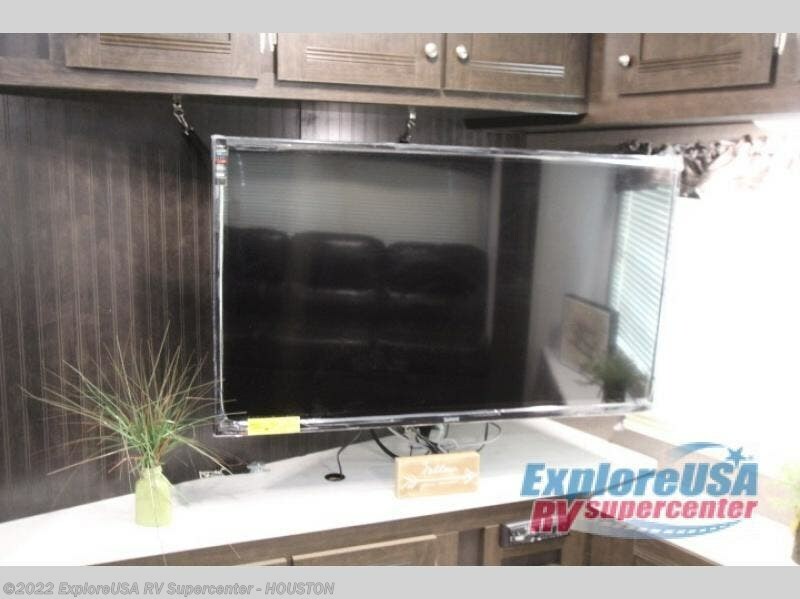 Take one look, you will find plenty to love! 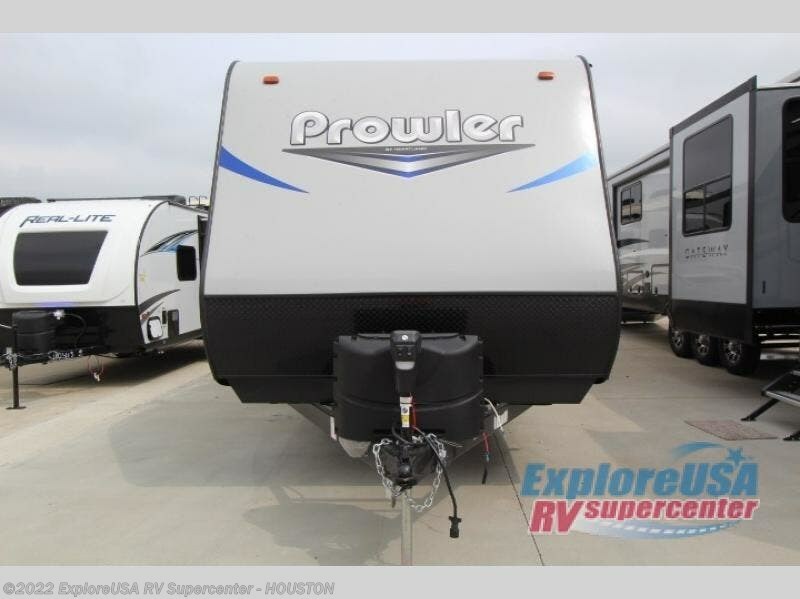 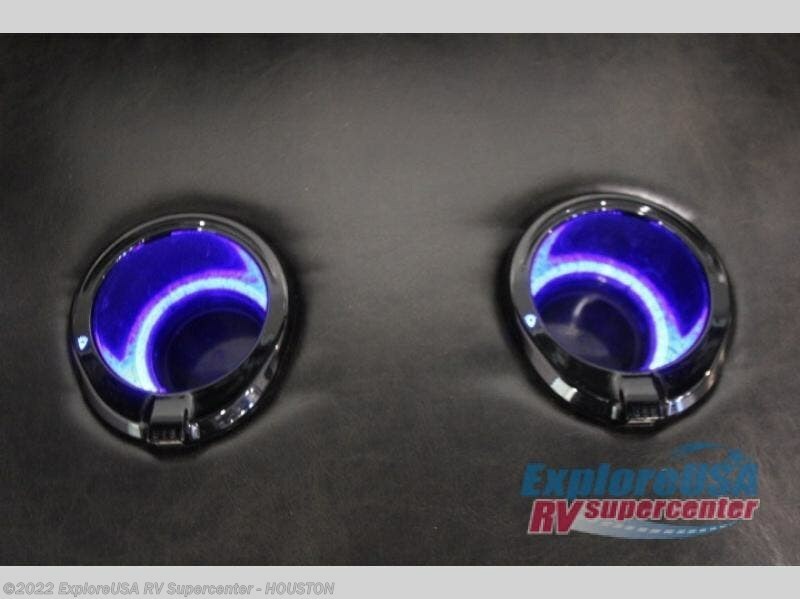 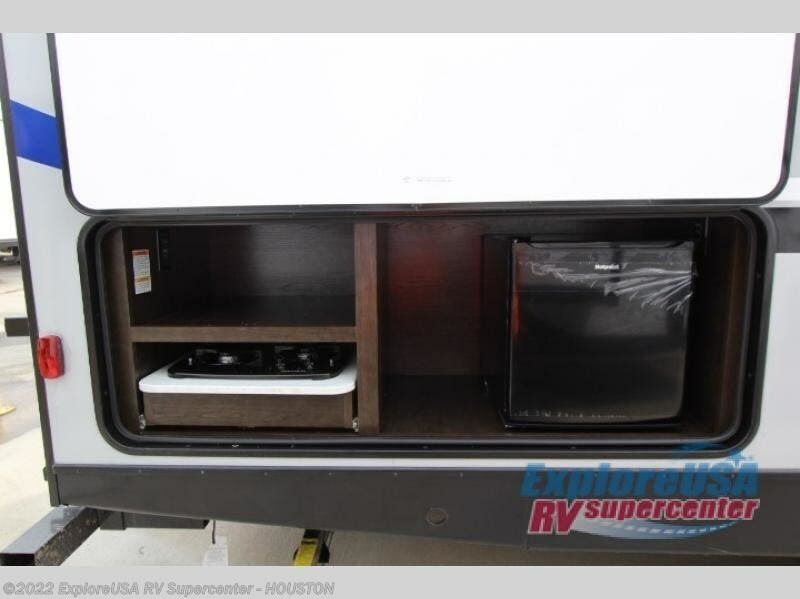 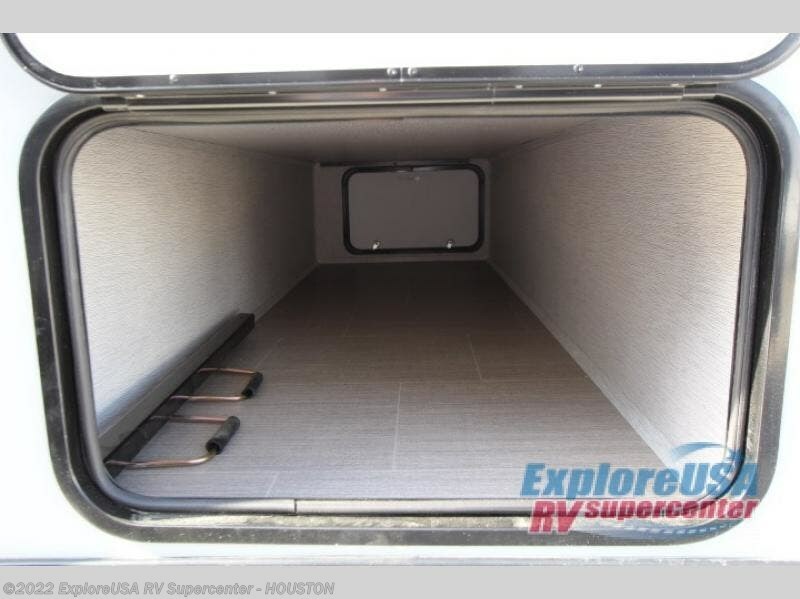 Check out Stock # A1870 - 2020 Heartland Prowler 276RE on heartlandrvsource.com!